The 7-week run - which begins in Munich, Germany on June 18 – mixes headline concerts and festival appearances with support slots on several Iron Maiden shows. The trio of vocalist/guitarist Mark Tremonti, guitarist Eric Friedman and drummer Garrett Whitlock will be joined by bassist Tanner Keegan for the 2018 tour. Pre-sale tickets are available now with general sale beginning this Friday, March 2 at 10 a.m. from MarkTremonti.com and direct from venue box offices. Tremonti’s fourth full-length album, "A Dying Machine", will be released this summer via Napalm Records; the set was produced by longtime band associate Michael "Elvis" Baskette. The project will be previewed during a listening party and performance event at the Social in Orlando, FL on May 12. 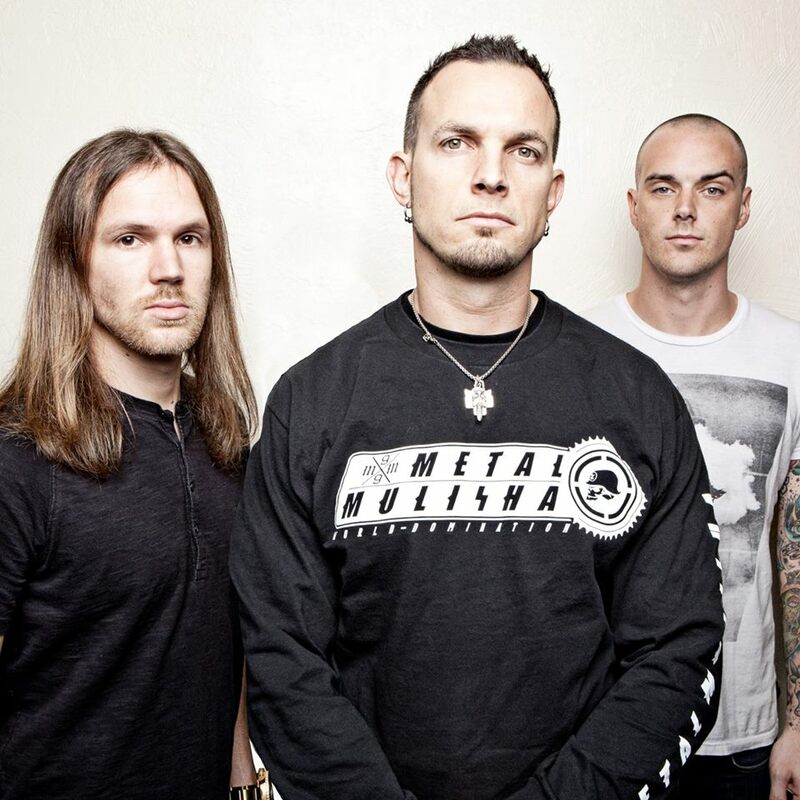 Ahead of the summer trek, Tremonti will perform at the Carolina Rebellion on May 4 and the Lunatic Luau in Virginia Beach, VA on May 5. “A Dying Machine” is the follow-up to the band’s 2016 set, “Dust”, which peaked at No. 34 on the US Billboard 200.